The darling of Hollywood, the Toyota Prius apparently isn’t as popular recently as according to the books, sales of the Japanese Hybrid have been going down quite fast for the last month. 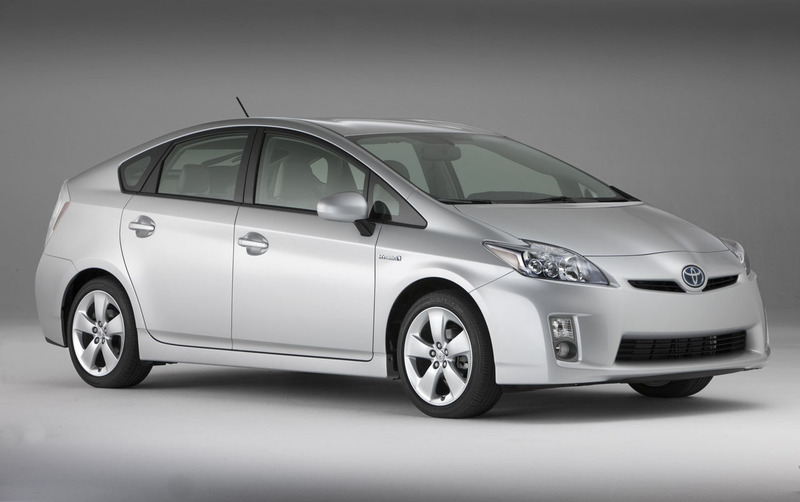 August 2010 registered a nosedive in sale for the Prius of 37.5 percent compared to August 2009 but on a less doomsday note, only fall 16.3 percent when compared to July 2010. The Toyota Prius has been grabbing most headlines but really, the problem faces pretty much all hybrid cars quite seriously as for the overall market a 40% fall has been recorded last month when compared with last month. It would seem that economic conditions are catching up with hybrids and that their previous market share will not grow much further unless there’s a problem with rising gas prices or fear of difficult times ahead. What I am saying is that the hybrid car has been marketed wrongly, i think, as it’s always been sold of as a safety net rather than a glimmer of technology and a foray into the future. This sort of strategy only works on a short time basis and that will be visible in sales as people leave the safety net behind and that is a massive problem, especially since hybrids are supposed to be a long term solution. Either way, starting with Toyota and Lexus hybrids registering a 36.2 percent decline from a year ago and continuing with Ford posting a drop of 17.1 percent things are looking quite grim. Various scraping schemes have helped sales but as it turns out, it wasn’t enough. Having a quick look at market conditions Toyota are still leading, and by far at that, with 15,444 sales last month, followed by Ford with 3,894 hybrids sold and Honda just behind at 3,485 units shifted.